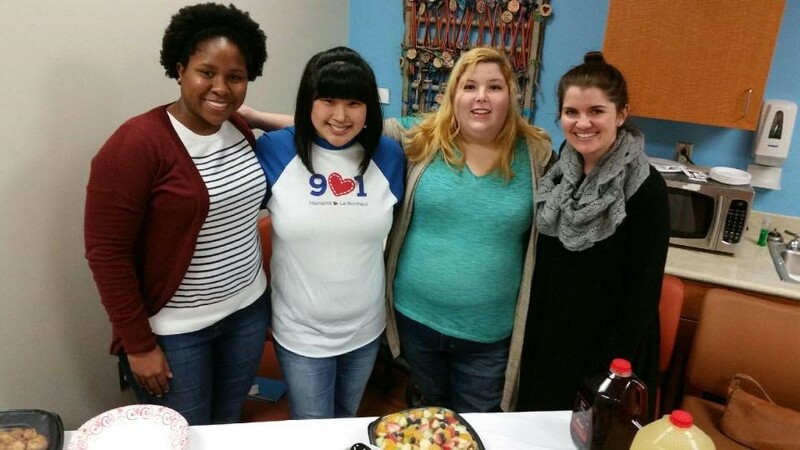 Serving families impacted by CHD every step of the way. The Big Heart Fund provides a quarterly dinner for the Cardiovascular Intensive Care Unit (CVICU) and Cardiac Step-Down Unit at Le Bonheur Children's Hospital. These dinners are an opportunity to provide a free, hot meal to the parents, siblings, and caregivers of the patients in the Units. While there are financial resources available, not all families qualify or are able to access them. We coordinate quarterly dinners to take a few moments to sit with them, share a meal, and provide a little reprieve during their stay. Sign up here or complete the volunteer form at the button below. Kellen was an inspiration to many and embodied a spirit of resilience day after day. On the day of one of his emergency procedures, his attending nurse brought Kellen a personalized green superhero cape that would eventually never leave his side. It hung as a symbol of the extraordinary fight he endured and reminded us of just how amazing he truly was. 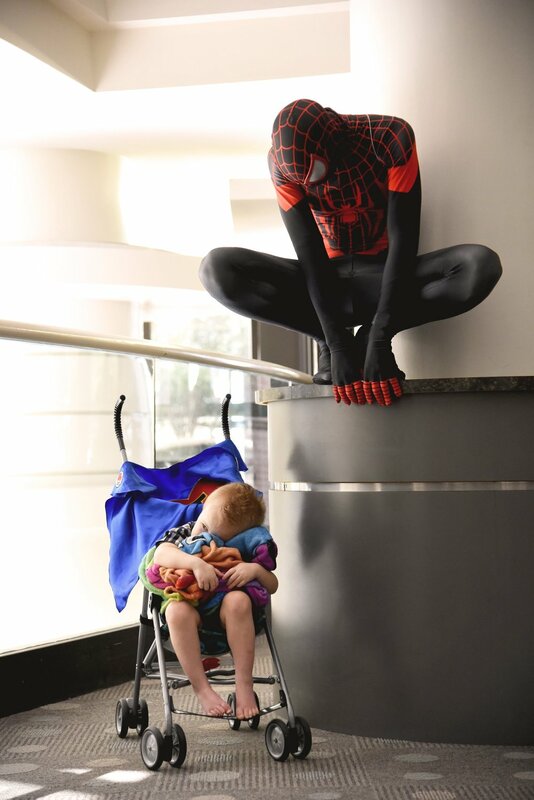 While we recognize that every child with a CHD is a superhero in their own right, our little fighters who are awaiting a heart transplant are truly special. 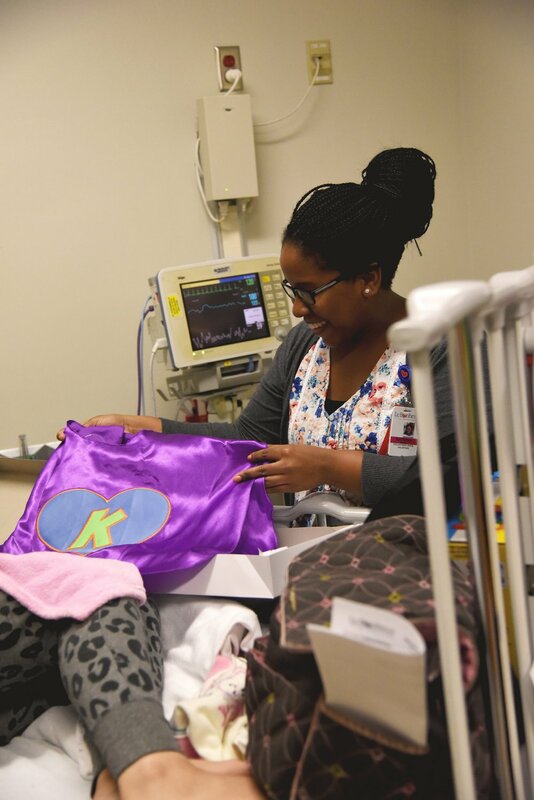 The Big Heart Fund has partnered with Heart Heroes™ and Cause-Play Memphis to provide a free, personalized superhero cape to each heart transplant recipient at Le Bonheur Children's Hospital. Often times, pediatric CVICU patients are hospitalized for extended periods of time and require additional support to ensure they maintain their fine motor skills and develop emotionally and socially. 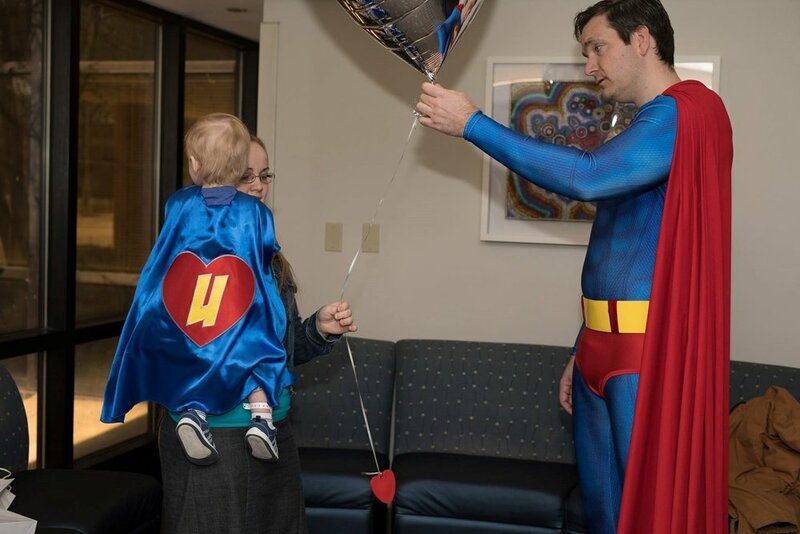 The Big Heart Fund has established a general financial fund that allows the CVICU staff and child life specialist to meet these unique needs of the CVICU patients. Some pediatric hospital items that can be purchased include crib mobiles, bouncy seats, and more. Click here to view our Amazon Wish List or donate below. Do you love Amazon? You can shop and make a difference at the same time with AmazonSmile! A portion of your purchase will be donated to the Big Heart Fund, no extra work required. Happy Shopping!